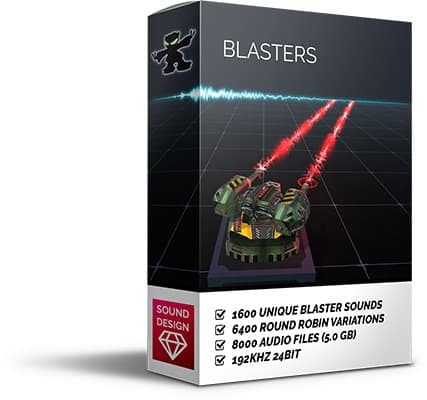 The sound designer version of BLASTERS sound pack containing 192 kHz 24 bit broadcast WAV-files. Meta Tags: Description, Keywords, and Sound Pack Details. categories into folders (short, medium, long, very long) and tagged with loudness (quiet, average, medium, loud, very loud) and main frequency range (low, lowmid, mid, midhigh, high), e.g. 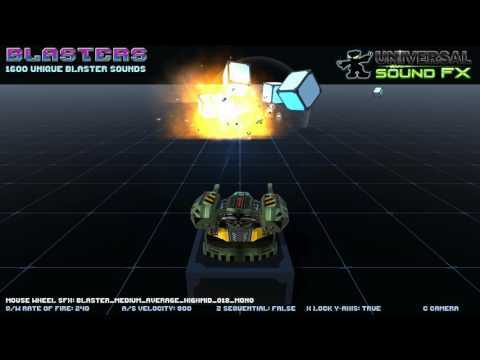 LOUD LOW for loud blasters with a lot of bass. 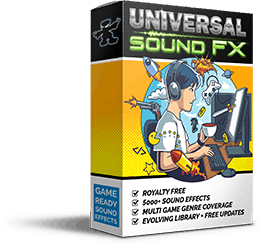 this Sound Design pack contains the same sounds but in 192kHz, 24 bit quality.